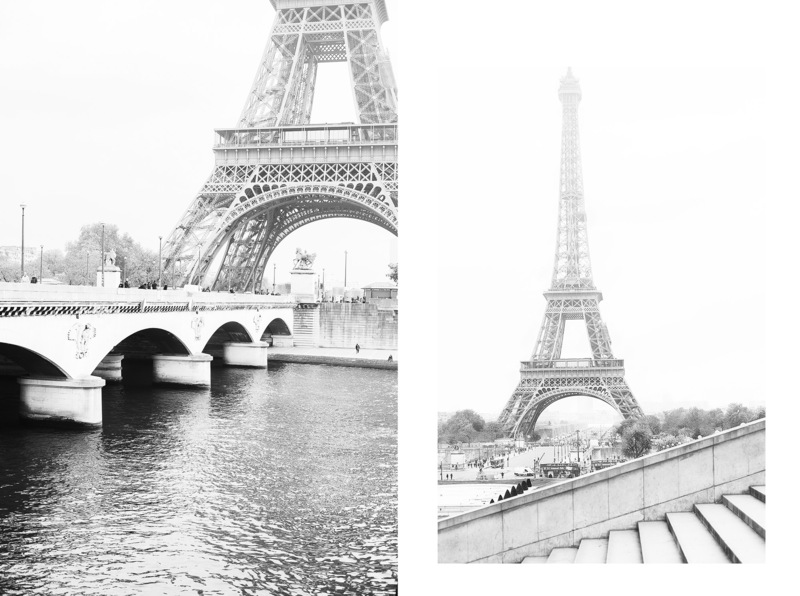 The Eiffel Tower, the most iconic symbol of Paris and its most famous landmark. 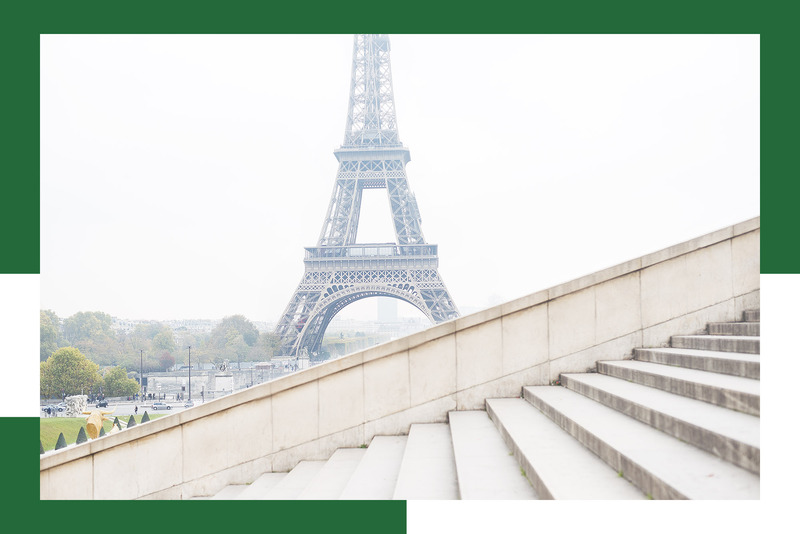 Millions of travelers visit Paris to see the Iron Lady. Even now, after six years of living in Paris and a decade after my very first visit, I still find the sight of the Eiffel Tower completely enchanting. And every time I see her sparkling in the night, I can’t help but watch, in awe of the beauty. For my second Paris Walk, now on YouTube, I decided there was no better location to share with you all. 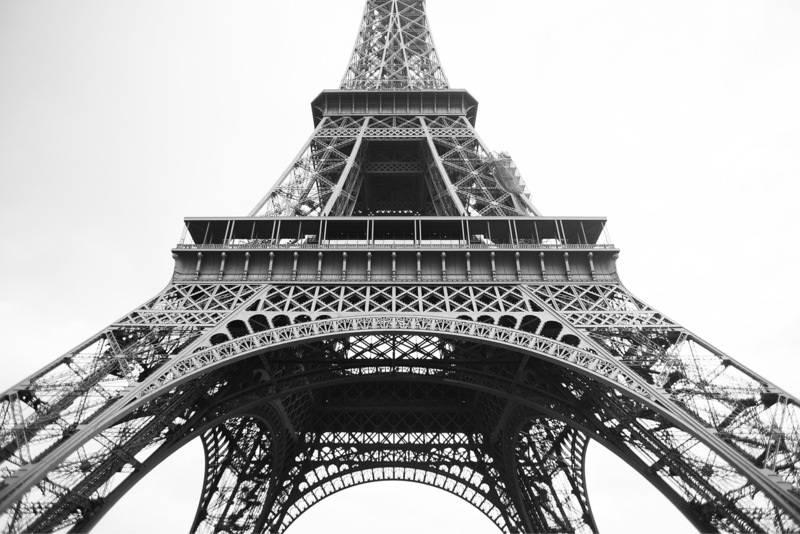 But, I wanted to offer something more than just one quick look at the Eiffel Tower. 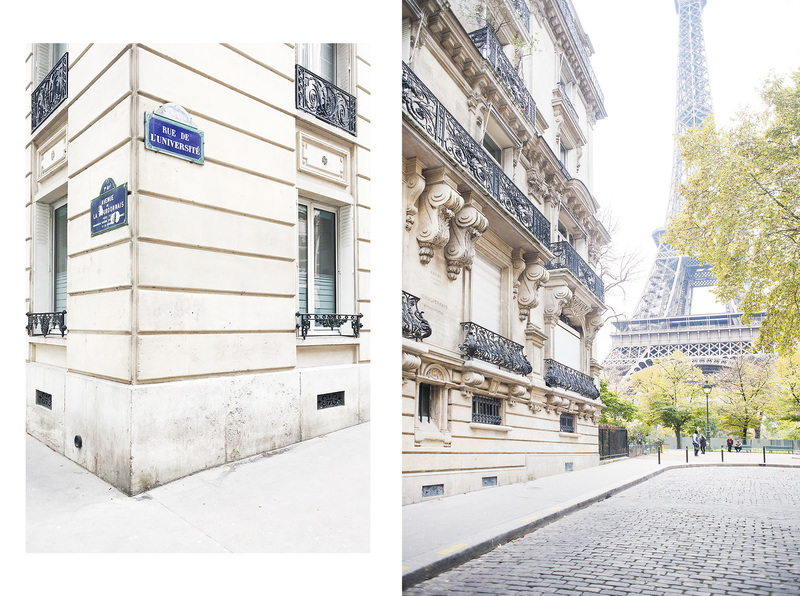 So, I’m sharing with you some of my top locations for photos around this most famous Paris monument. 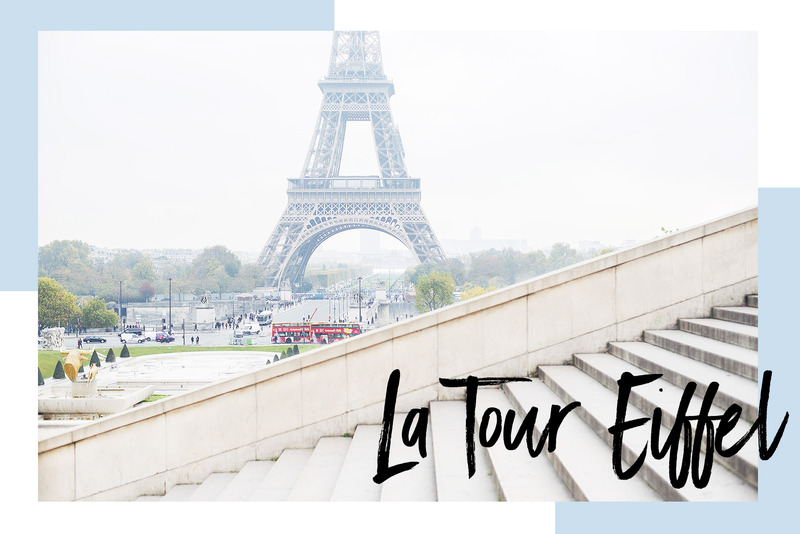 From Trocadéro, where you’ll discover a beautiful view from the steps, to tiny, almost hidden street views, I hope you enjoy! 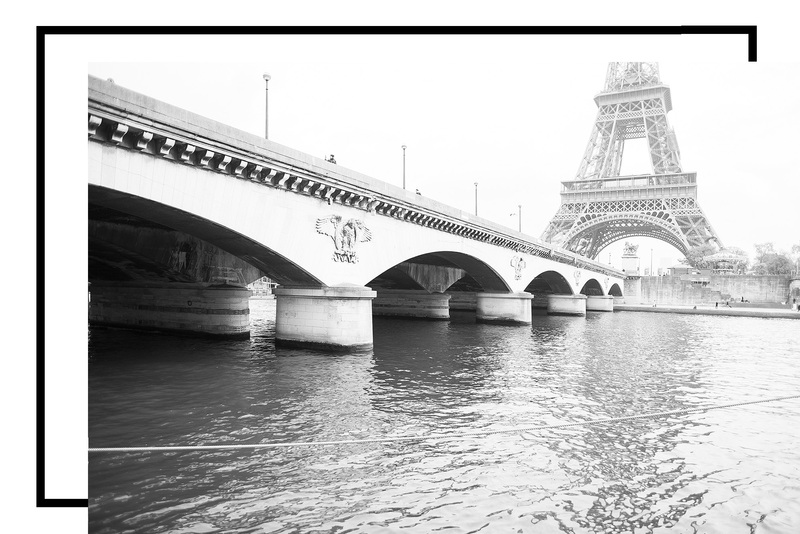 Leading straight to la Tour Eiffel and the Champ de Mars, don’t miss the view from the Pont d’Iéna, looking across the Seine. 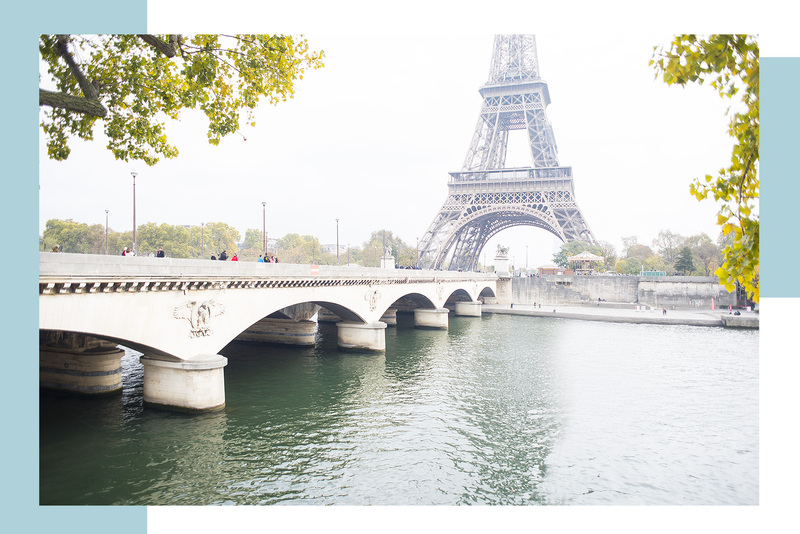 The area surrounding the Eiffel Tower is also filled with the most incredible architecture, so while looking out for those amazing views of our leading lady, don’t forget to stop and take in everything else around you. 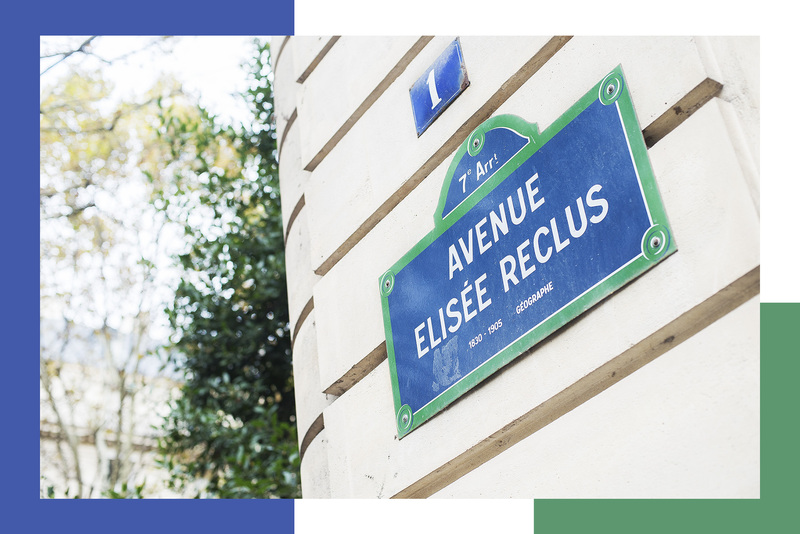 You never know what you might discover… A short walk from Trocadéro you’ll discover a tiny side street, Avenue de Camoëns. 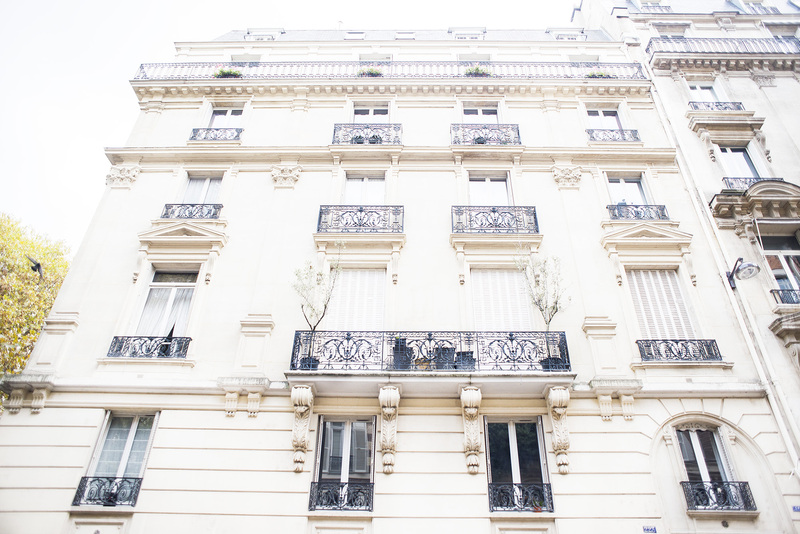 Now in Paris’ 16th arrondissement, you’ll not only be met with an incredible view of the tower, overlooking a beautiful staircase from the street below, but again, you’ll be surrounded by some of the most amazing architecture that Paris has to offer. 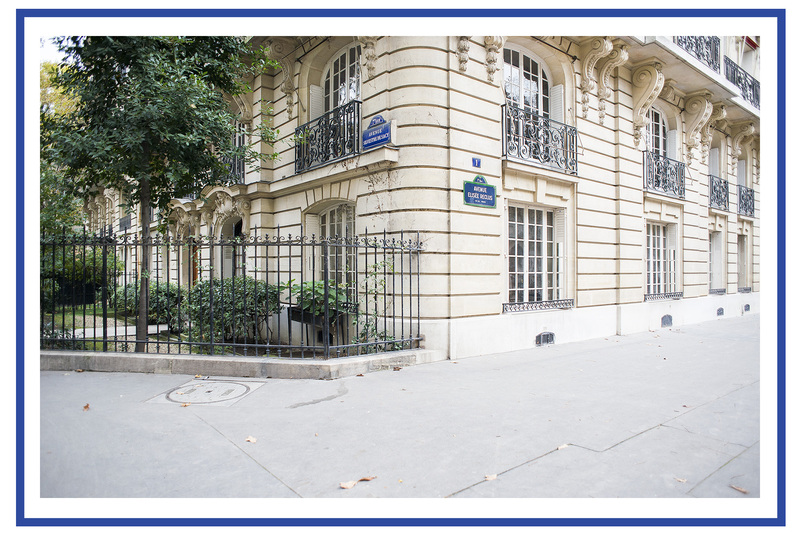 After getting up close and personal with our lovely lady, you’ll find another side street, rue de l’Université, not far from its base. This tiny street offers a stunning street view of the tower. 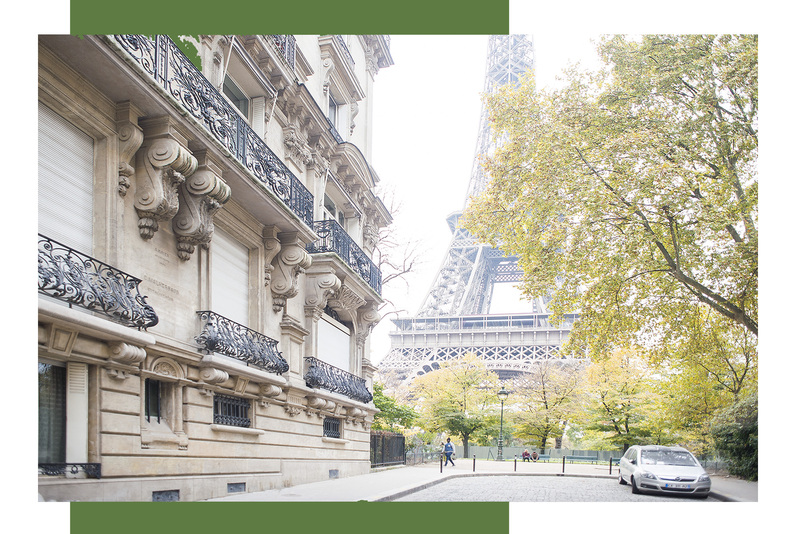 If you’re lucky, it will be free of cars, but even if it’s filled on either side, the view is definitely not to be missed and is the perfect place to create memorable Paris photos.